Time is ticking away until the Oregon Megaloop (September 5th) my latest bikepacking expedition My nervous excitement is building. Planning and training has become my sole focus. And, as it is on my mind, I thought I would share it with you. Yes, 3 months might be a little short but that is how circumstances happened to have played out. If I had more time I would probably train for longer. But what can you do? Number one, I am not racing, I am riding 2000km in 6 weeks! So, I can start slow and get fitter as I ride. This is the joy of the slower expedition bikepacking ride. I know from experience that I will build fitness as I go, I just need to build that initial stamina and strength to start the ride without exploding into a tear filled sweaty mess at the first hill. Number two, I am not starting from scratch. 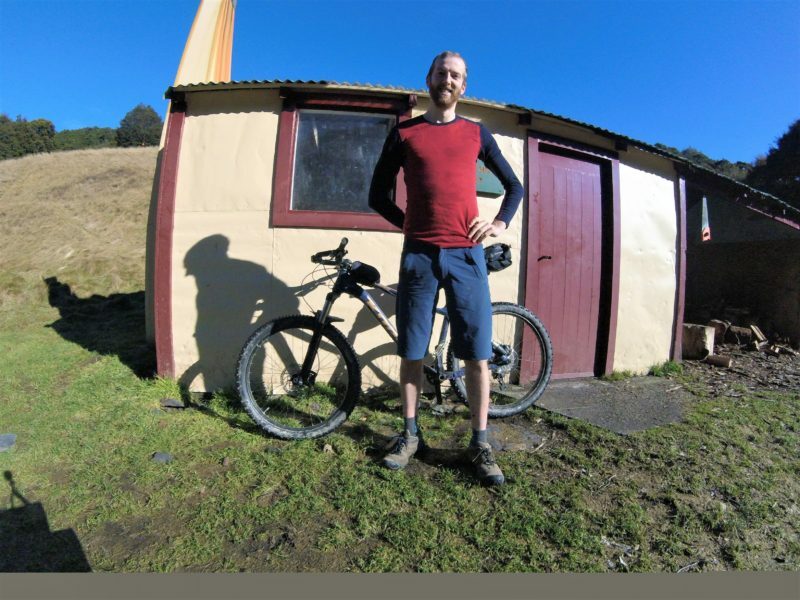 I rode the Offroad Aotearoa Expedition last year finishing in May, then I was pretty lazy for a few months but got back into it August through to October. From November until March this year I trained and ran my first Marathon. 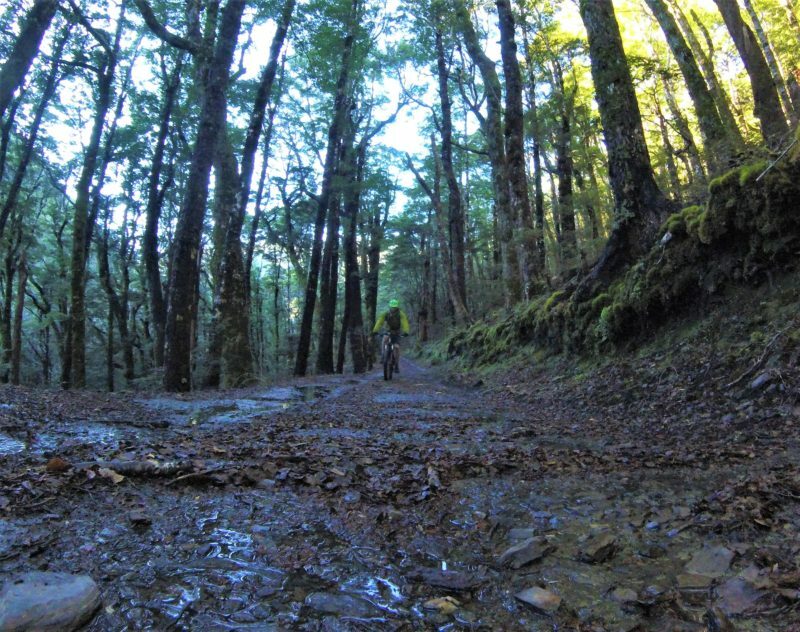 The Motutapu Trail Marathon, a full 42km trail race with over 1000m elevation gain. Then I spent from March until June climbing mountains every fortnight and going to the gym twice a week. So, I am not exactly coming off of the couch here. In short, this timescale is specifically aimed at getting someone who is already pretty fit and making them Expedition Fit. Getting myself ready to spend hours in the saddle climbing hills day after day after day, whilst carrying everything I need to be self-sufficient in the wild. My goal is to be able to ride 2 back to back, full days on the bike, fully loaded, on rough hilly terrain. And, the day after feel like I could do it again. I am aiming for hours on the bike, not distance, when I said ‘full day on the bike’ I mean about 8 hours of actual riding time. Even better, if you split that into pre-lunch and post-lunch. 4 hours either side doesn’t seem too bad. 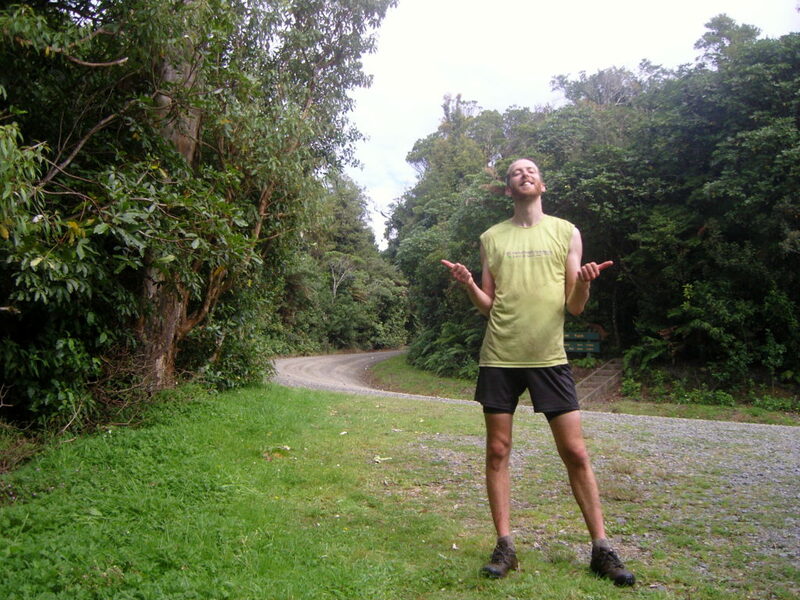 I ended up doing more like 10 hours a day on the Offroad Aotearoa but I will build up to that. And, splitting it up lets me hide from the heat of the middle of the day. When I say fully loaded I mean with all of my bike bags full and my backpack, I probably won’t do a ‘practice’ overnight ride (I have a lot of the same camping gear as last time so it has already been field tested, the full list is here) but I want to do a thorough shake down and get used to hauling the weight. The start of the Oregon Megaloop is extremely hilly averaging out at about a 1000m elevation gain per day. I will replicate that in my training, plenty of hill climbs over the next few weeks. The Oregon Timber Trail (the first half of my ride) is also 50% singletrack, so I will have to ride lots of similar trail. Luckily for me there is plenty of that here in Abel Tasman! Now this is pretty subjective, if I am not limping and putting my bike and bags on eBay the next day I will consider it a success. 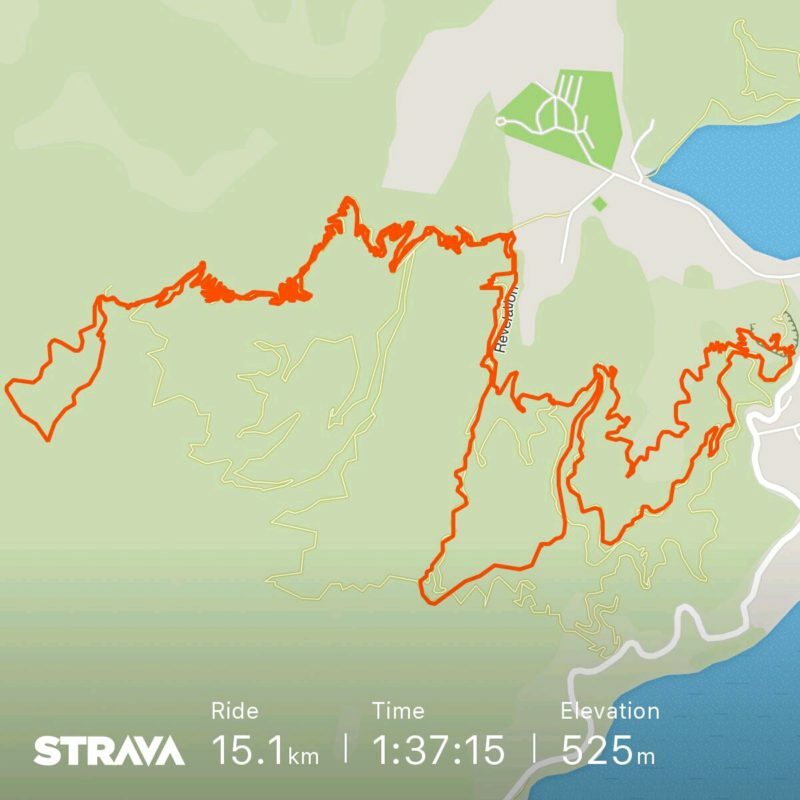 6 hours of riding. 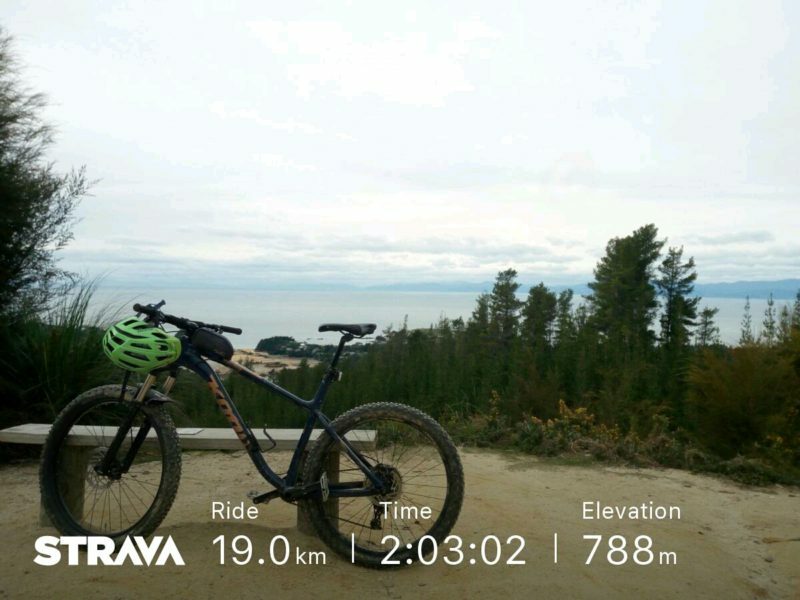 Getting used to my bike again, riding singletrack and generally just getting back into the swing of things. Don’t worry too much about elevation. Break the 6 hours over as many days as I feel. 8 hours of riding. Climb some hills even if they are just small ones. Have a 3-hour ride or more. 10 hours of riding. Get some 1000m elevation gain days. Maybe split a 4-hour day into two 2-hour rides. 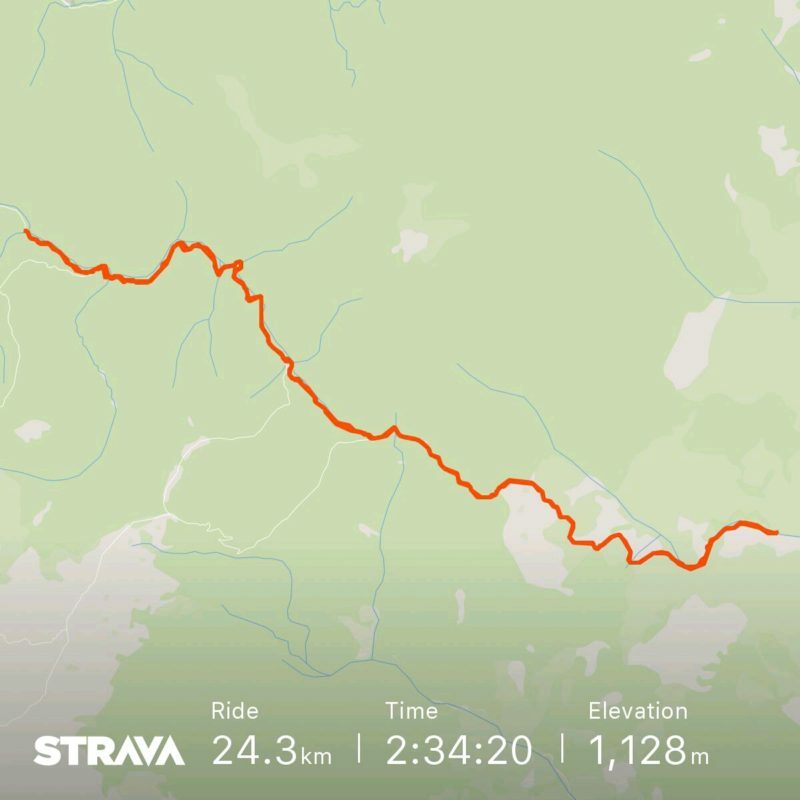 12 hours of riding. Back to back 1000m days. Keep building the hours on the bike. 14 hours of riding. 6-hour day split into two rides. Start loading bags too. Begin riding hills with baggage. 18 hours riding. Two full days riding hills with baggage. Extra hours riding hills. 18 hours riding. Back to back full days with baggage up hills. Crushing goals! Probably get very little riding done as I scramble to get my life in order. Last minute packing and repacking after losing various vital things in the fray. Notice how I don’t leave a specific time to taper off the training. I find there isn’t much point tapering off, you don’t need to peak on certain day, like you would a race. You need to condition the body to perform at this level day after day. However, after all that training taking a few days off the bike before I fly out will give me plenty of time for my muscles to recover. I find the last week is far from ideal training anyway as nerves and life admin ruin any normal patterns of behaviour. If I had the opportunity to swim or yoga to cross-train I would. Unfortunately, I don’t so I am going to have to skip that. I am however, including some bodyweight exercises 3 times a week. Strengthening my back, shoulders and core. I won’t go into them too much here as I don’t have pictures to explain them, basically some calisthenic full body exercises, planks etc. I am actively trying to gain some weight. I generally walk around very lean, my body fat probably around 10%. On the Offroad Aotearoa. I lost 10 kg and I expect to lose the same again. So ideally, if I can pack on a little weight it will give me some more wiggle room before I waste away. Well I hope somebody finds that helpful! I am just coming into the third week of this plan and, so far, feeling good. Any questions or comments feel free to leave them at the bottom. I got wht you mean,bookmarked, very nice site.